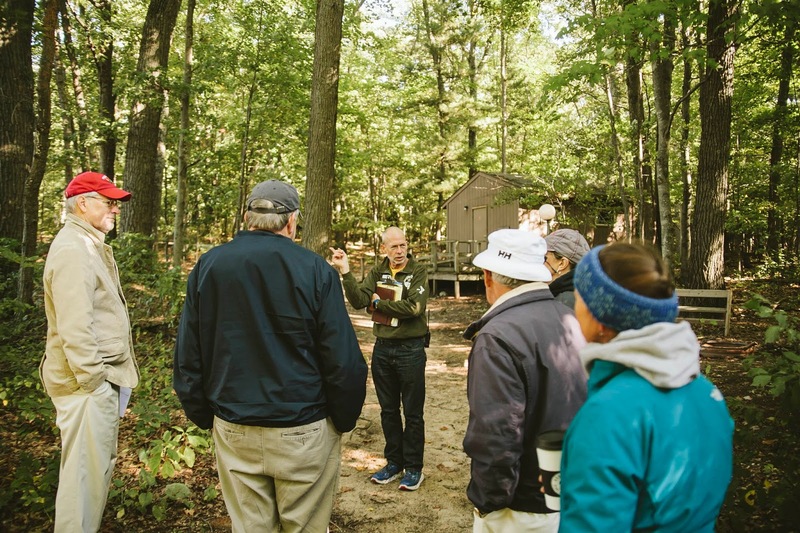 Last Saturday, 78 alumni and friends came out to camp to celebrate over 90 years of making an impact of people’s lives! 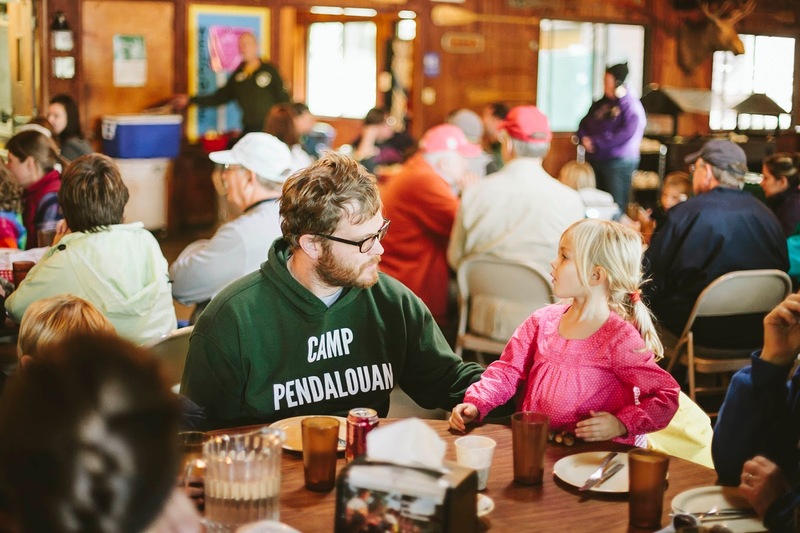 There was a variety of Pendalouan people in attendance: Summer staff alumni, summer camper alumni, camper families, current summer staff, donors, community members, and members of the Y’s club. 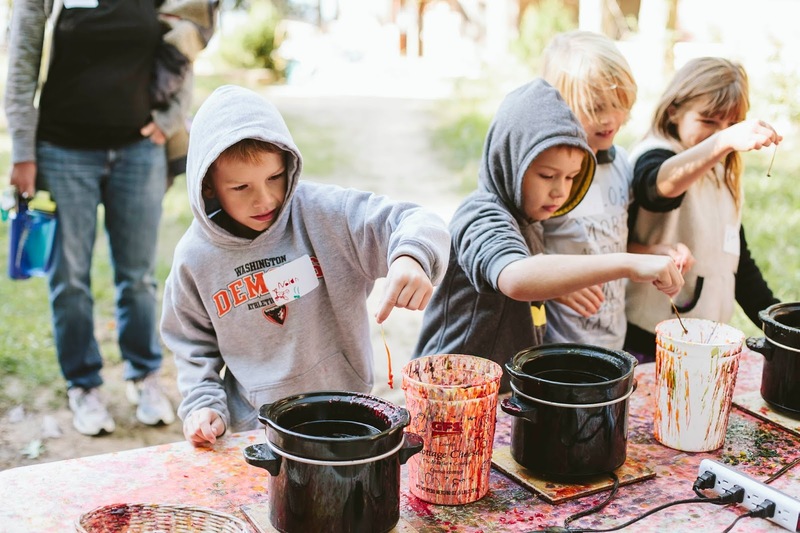 This tradition is an incredibly unique opportunity to bring together a group of people with different Pendalouan memories and experiences, to celebrate something they all have in common… a love for camp! 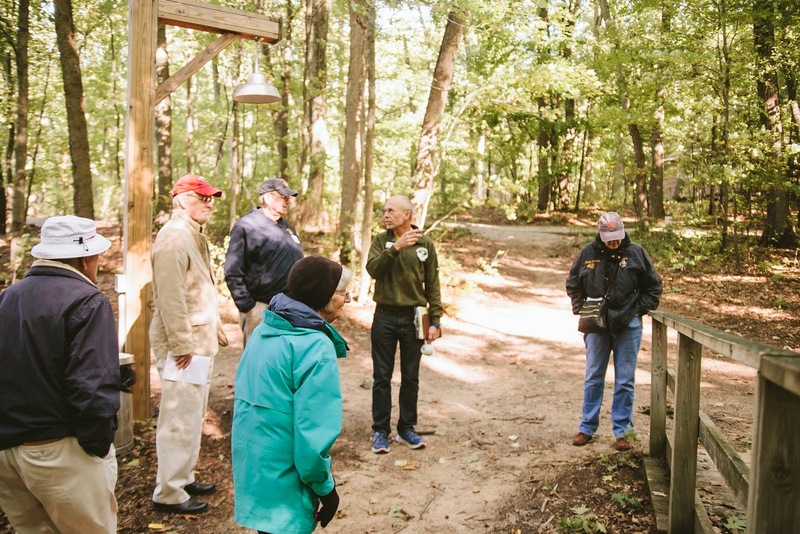 There was archery, boating, candle-making and canoeing. 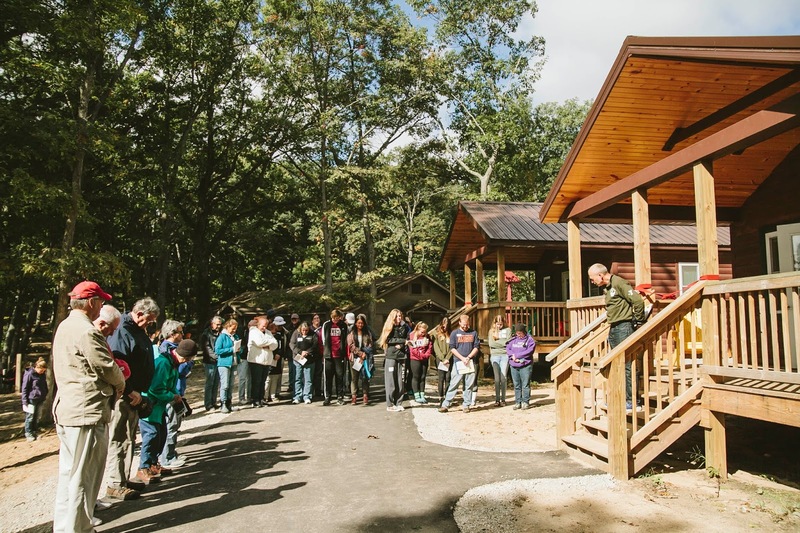 The camp tour, lead by Bruce Spoelman, highlighted the Eddie Boersema Education and Activity Center, a new boardwalk connecting Wildwood Chapel to the Lodge, an upgraded camp entrance road and a new paved path in front of the three new cabins, making two of the three ADA accessible. 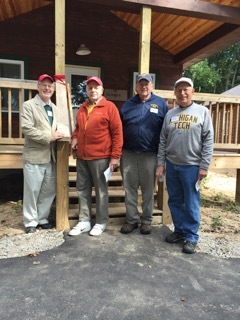 After lunch was the dedication ceremony for the three new beach cabins. 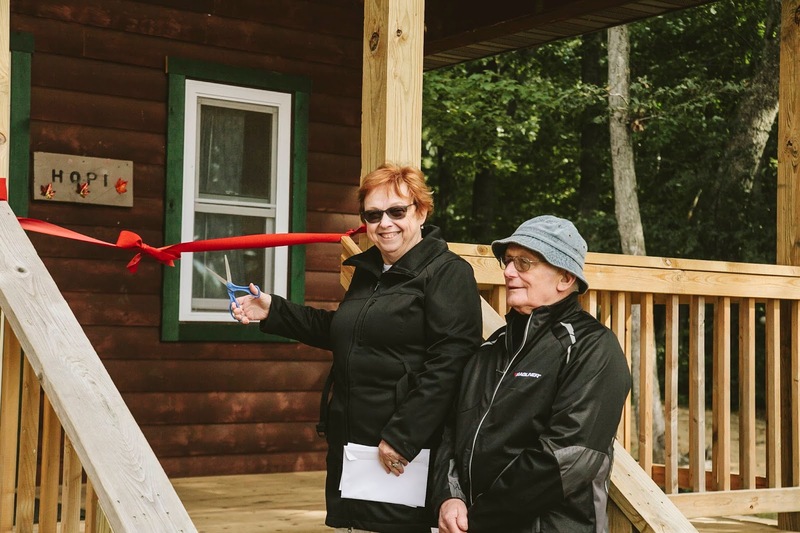 Representatives from the Y’s club, as well as Bill and Muriel Tuggle were there to cut the ribbons on the cabins they helped support. 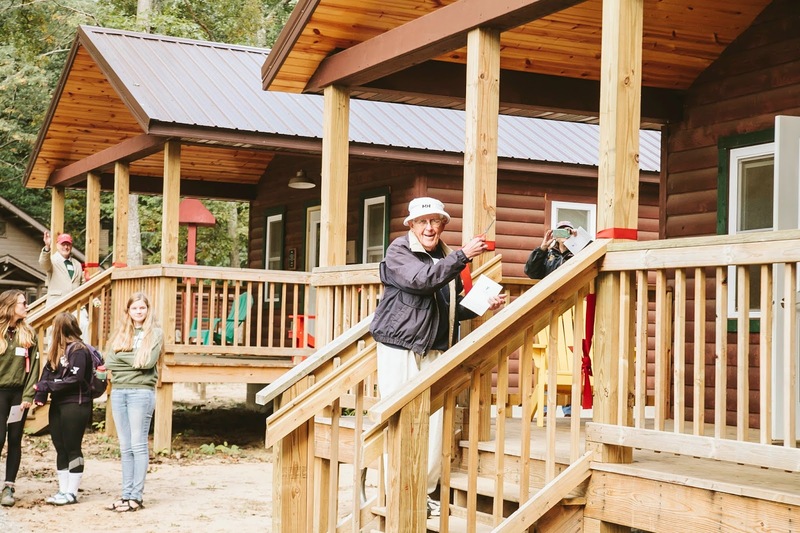 The Stewart’s were unable to attend, but our oldest alumni Bill Paulson (a camper in the 30’s and staff member in the 40’s) was there to cut the ribbon for the third cabin. 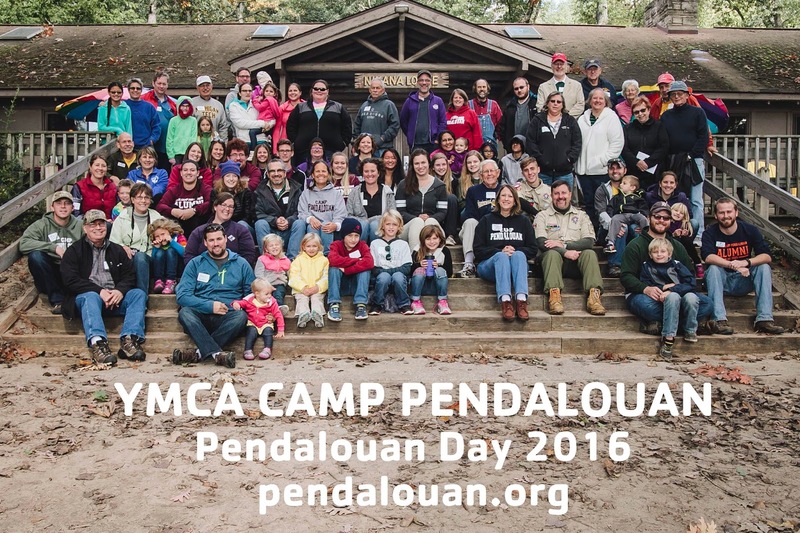 Thank you to the Pendalouan Family and to everyone who came out last Saturday, Pendalouan Day 2016 was truly amazing.